Should fidget spinners be banned? 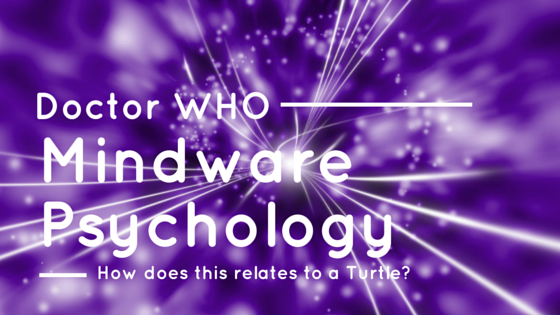 Doctor Who, A Turtle and How this relates to MindWare Psychology!!! Responses to Parenting Questions – Part 1 | Iris Psychology on Should fidget spinners be banned?